Frederic “Fred” Brander, owner and general manager, was born and raised in Buenos Aires, and later emigrated with his family to the US, settling in Santa Barbara. After graduating from Harvey Mudd College with a degree in Chemistry, he went on to pursue studies in Enology at UC Davis. Fred started his career in the wine business by working for a Santa Barbara wine merchant, and later went to work in the wholesale business. While attending college, he started his own small wine import company, bringing in wines from France and his native Argentina. 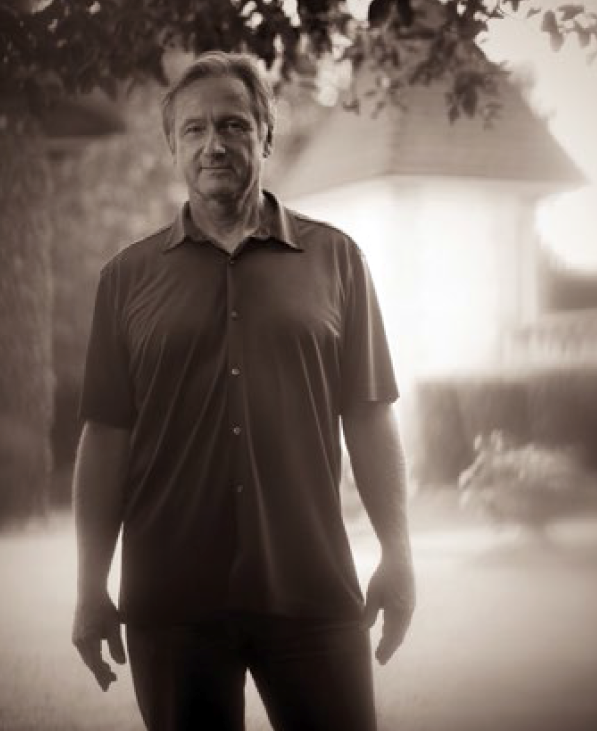 Wishing to make his own wines, and with a fondness for Santa Barbara, Fred and his family established The Brander Vineyard in the Santa Ynez Valley in 1975, where he quickly developed a reputation for making outstanding Sauvignon Blanc. Fred’s passion for this varietal has committed him to be California’s top producer of Sauvignon. 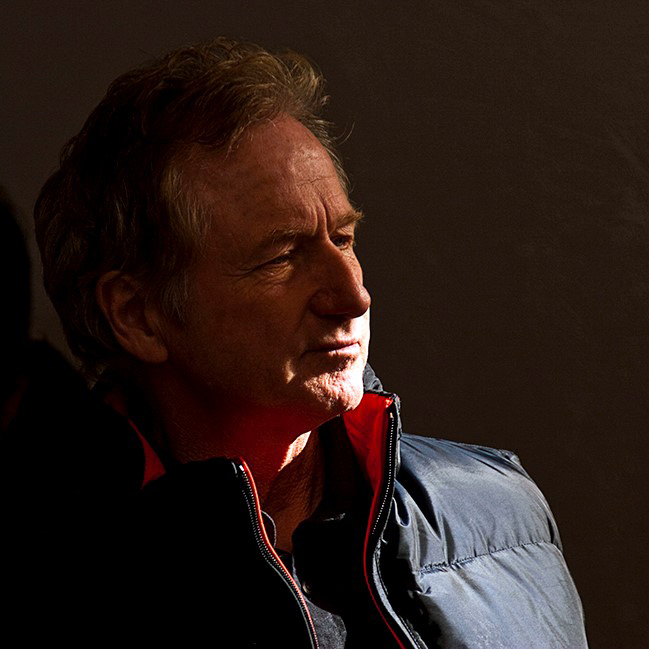 With over 30 vintages “in the bottle,” he is a pioneer of the Santa Barbara wine country. My background and interest in chemistry led me to pursue a career in the food and wine sector. Traveling through Europe in my student years provided ample contact with growers and winemakers from the classical wine making regions from Europe. While pursuing studies in oenology and viticulture at UC Davis, I came in contact with several California wine families who further piqued my interest. How did you develop your intense passion for Sauvignon Blanc? Was there an “aha” moment for you? My interest in Sauvignon Blanc started with my travels to Bordeaux where I first experienced the white wines of the Graves region, where Sauvignon Blanc is traditionally blended with Semillon. From there my interest expanded to regions where Sauvignon Blanc is unblended and made in its pure form. My first good bottle of wine was a 1962 bottle of Château Carbonnieux. I was struck by the complexity and ageability of the wine; it was ten years old at that time. Back then I didn’t know I would become a winemaker or know of the Santa Ynez Valley, but the idea of winemaking stuck in the back of my mind. When I first visited the SYV I thought the area would be ideal for growing Sauvignon Blanc and Cabernet. Describe your typical day during harvest. I start by checking in with the harvest crew, checking the conditions of the harvest that day, and solving any potential obstacles for bringing the harvest into the winery. I monitor the crushing and pressing operations and work closely with Fabian Bravo, Brander’s winemaker. 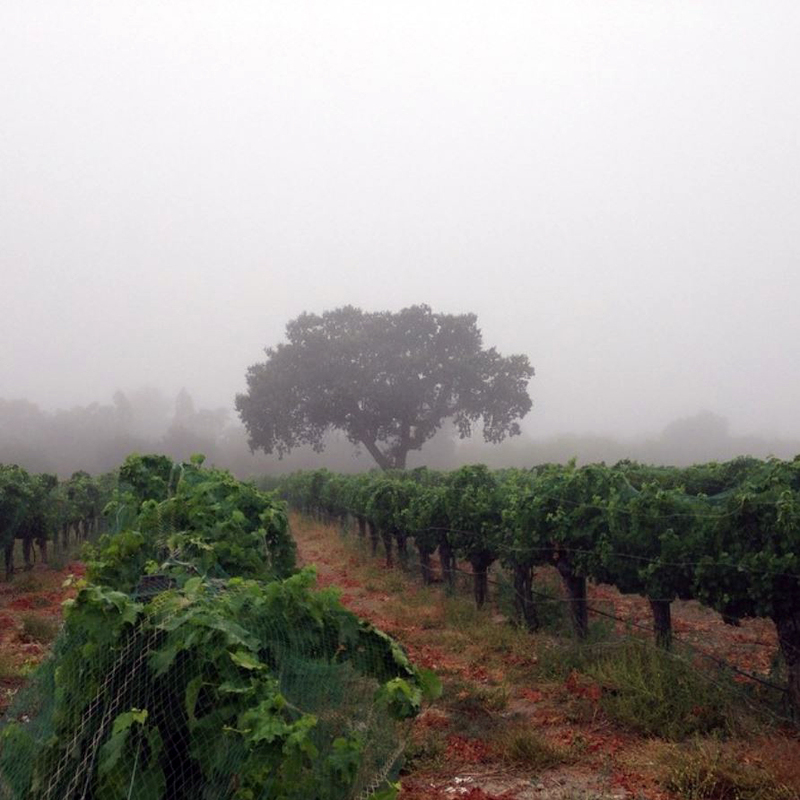 What makes Brander stand out from other producers in Santa Barbara? Brander is unique in its focus, not only in Santa Barbara, but in California. We’re specialized, focused on Sauvignon Blanc for over 40 estate harvests. 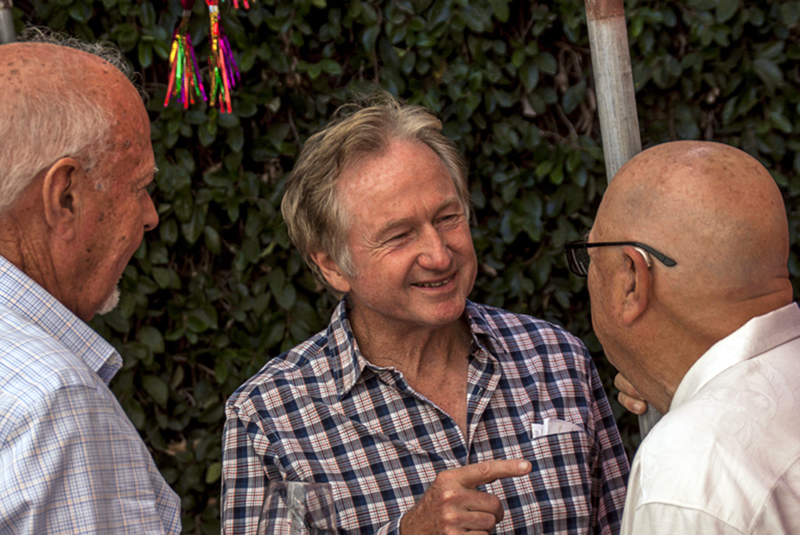 We are also one of the longest running family estate wineries in Santa Barbara County. We have a dedication to organic/biodynamic practices in winegrowing, and we have always taken an experimental approach related to planting new and interesting varietals. We were the first in the county to plant Cabernet Franc and Semillon, and now Petit Manseng. The freedom to be creative, the ability to meet a lot of people in business, and the entertainment aspect of sharing and enjoying wine with others. Rich, plush, and brimming with a tropical exuberance, this wine leads with a nose of passionfruit, honeydew melon, and hibiscus blossom, while flavors of white nectarine and guava round out the deliciously ripe palate. Gorgeous, pure fruit and presents an attractive, translucent dark ruby in the glass. A nose of ripe strawberry, cherry and raspberries with a soft velvety finish. This perennial favorite, named after owner and winemaker Fred Brander’s late daughter, is a blend of 32% Sauvignon Blanc, 20% Pinot Gris and 48% Riesling, this shows as a very pale gold in the glass, and opens with aromas of Anjou pear, white nectarines and honeysuckle.